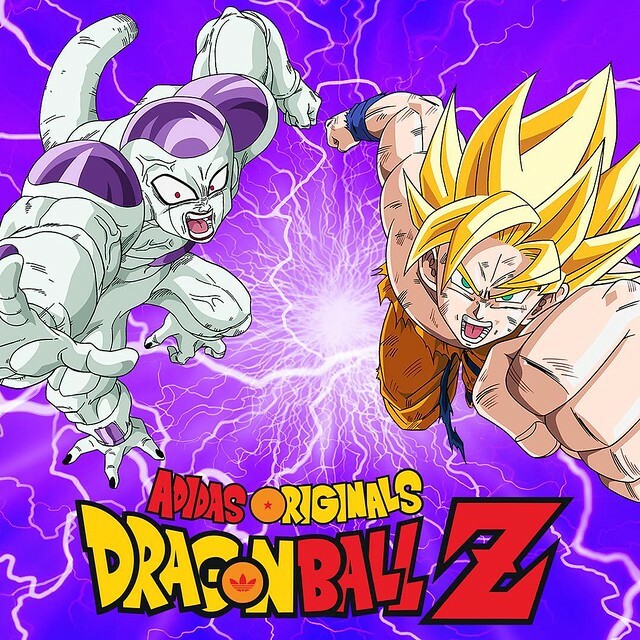 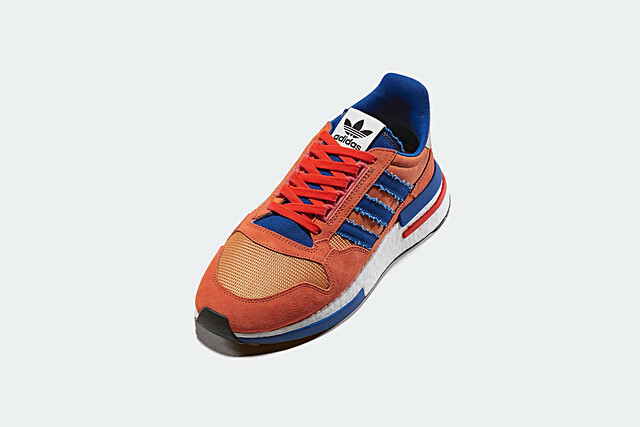 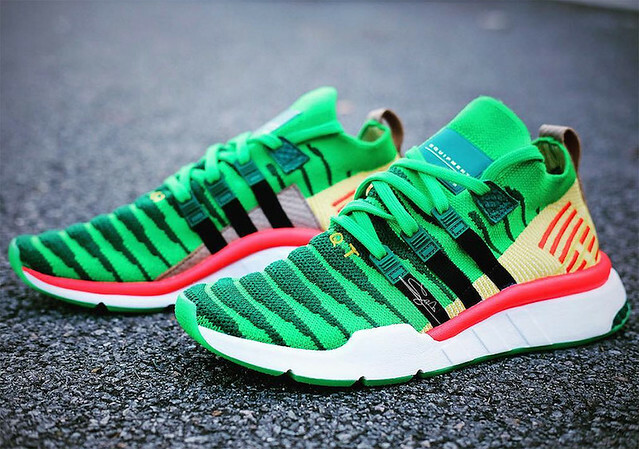 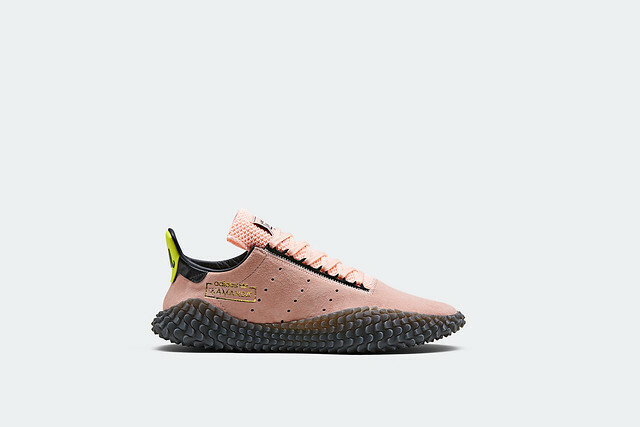 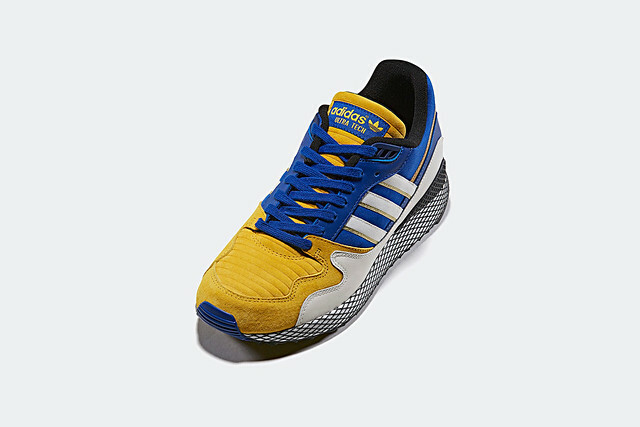 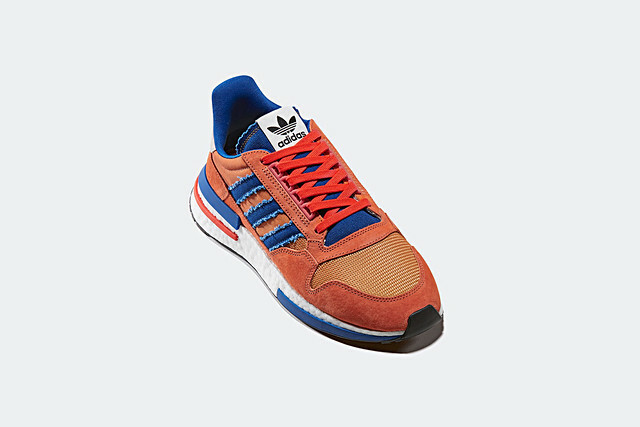 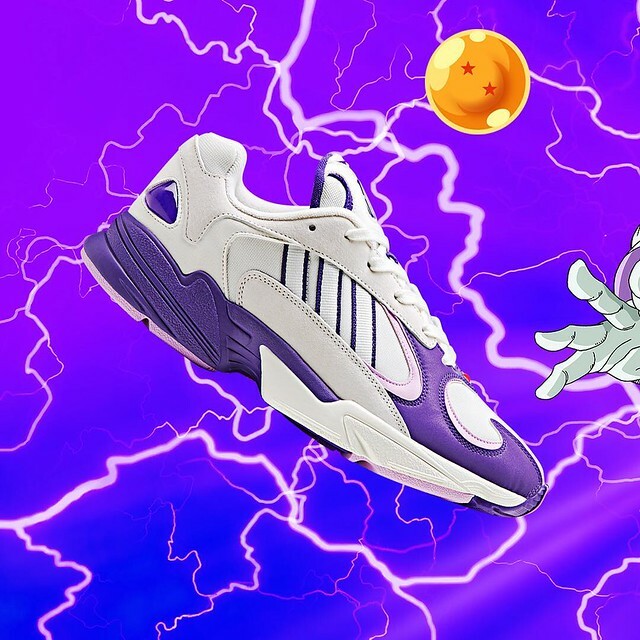 Adidas Originals and Dragon Ball Z crossover series recently keeps announcing the related news. 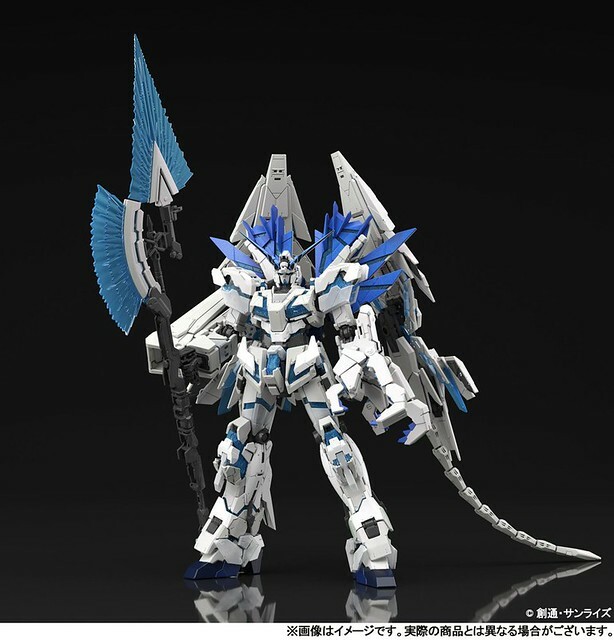 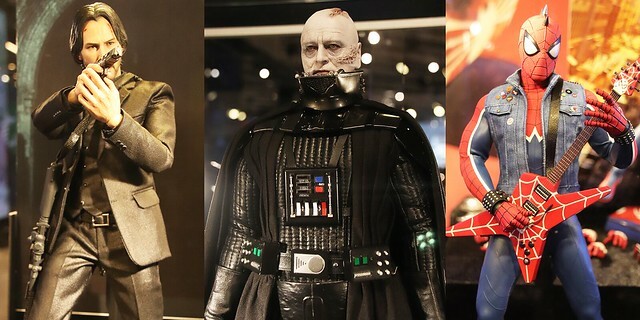 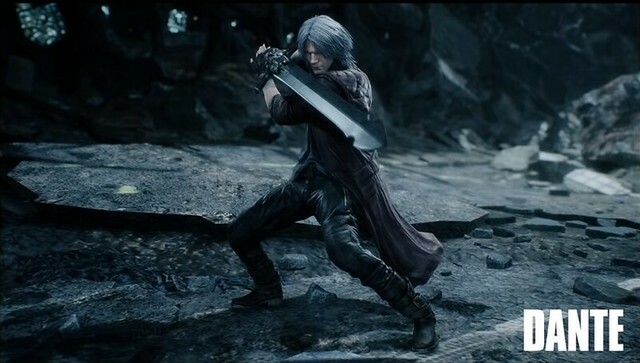 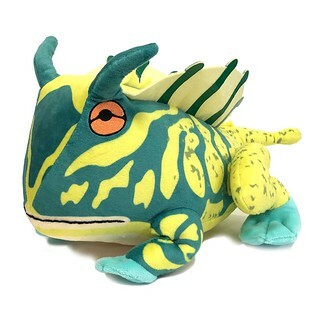 The full list has now been unveiled and the first two kinds will be available September 29! 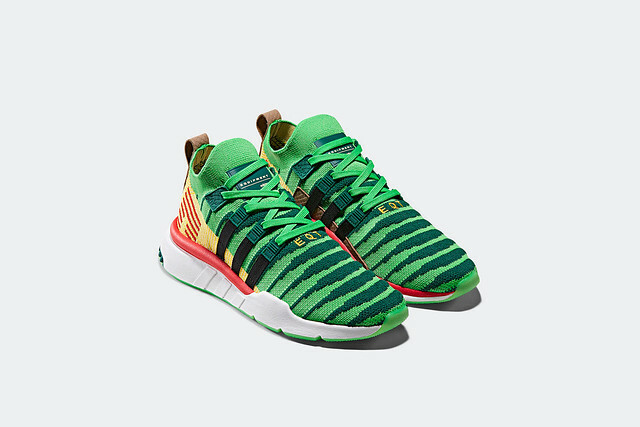 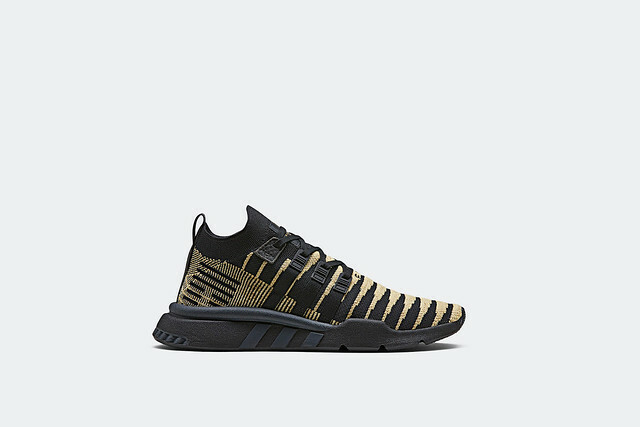 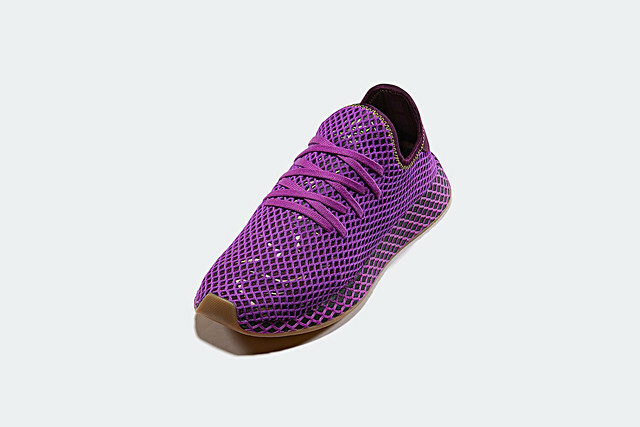 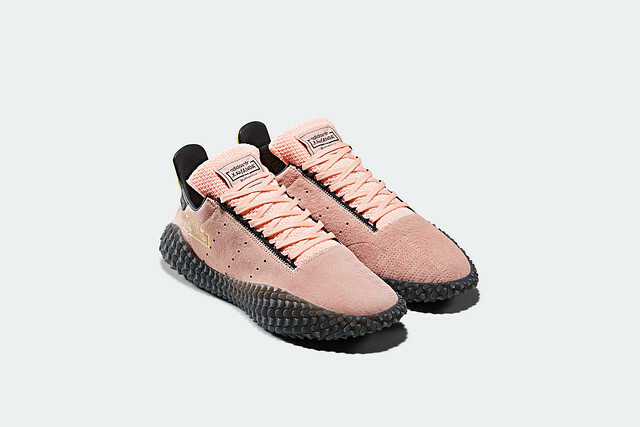 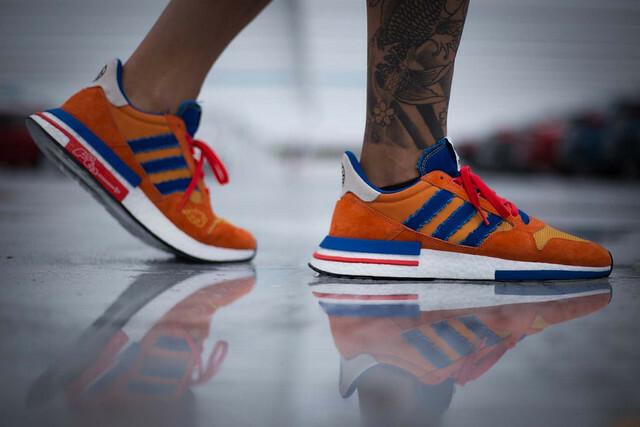 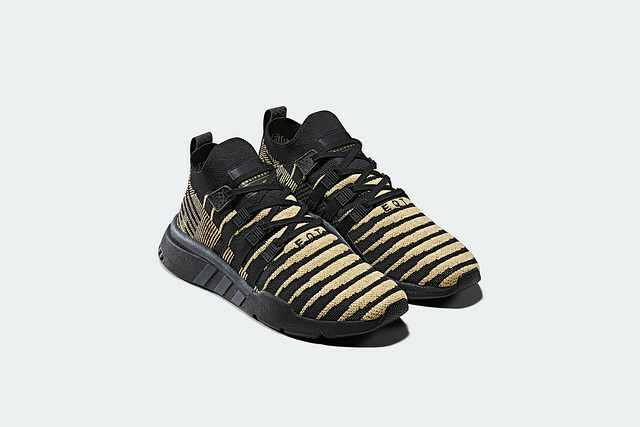 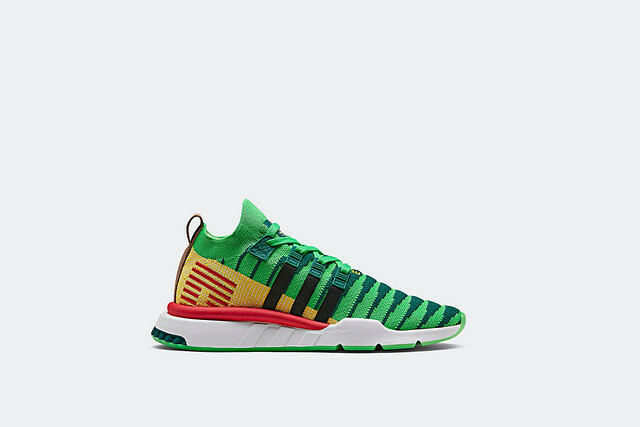 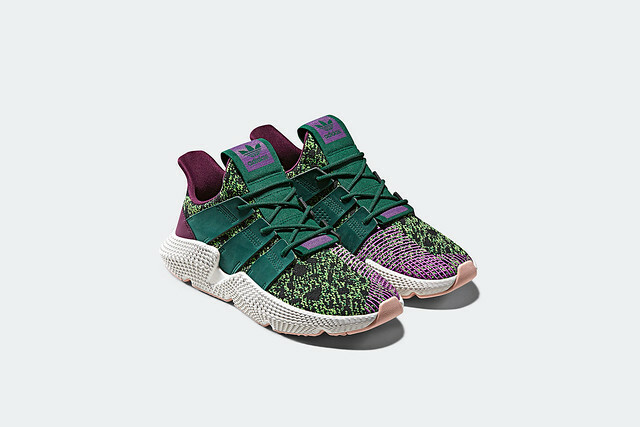 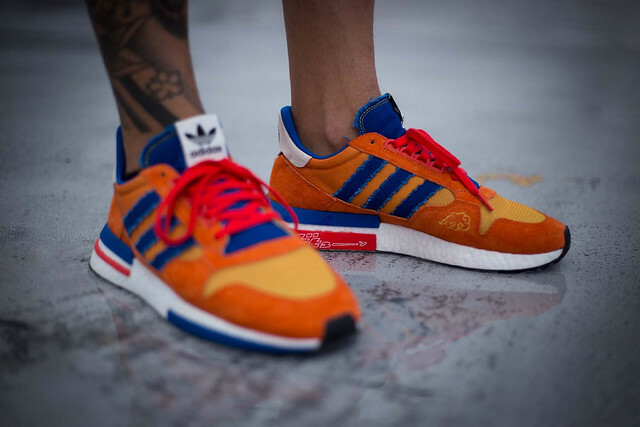 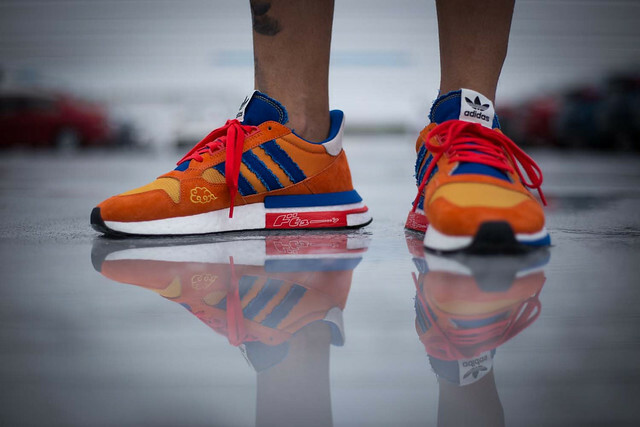 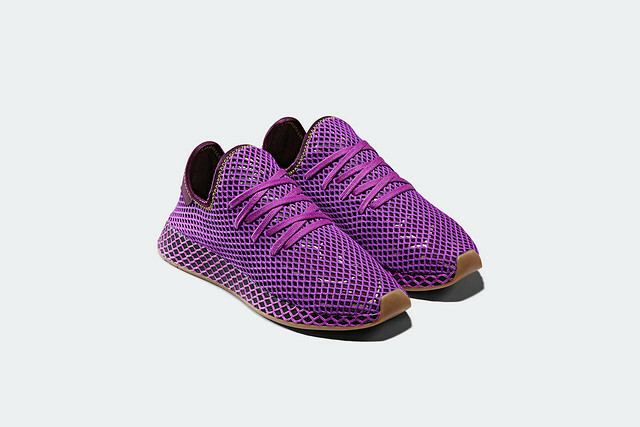 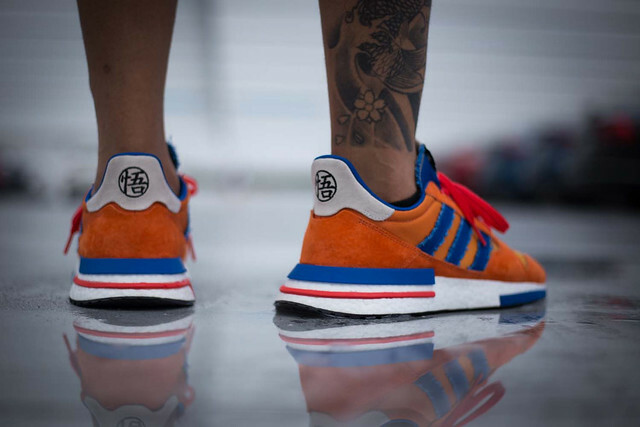 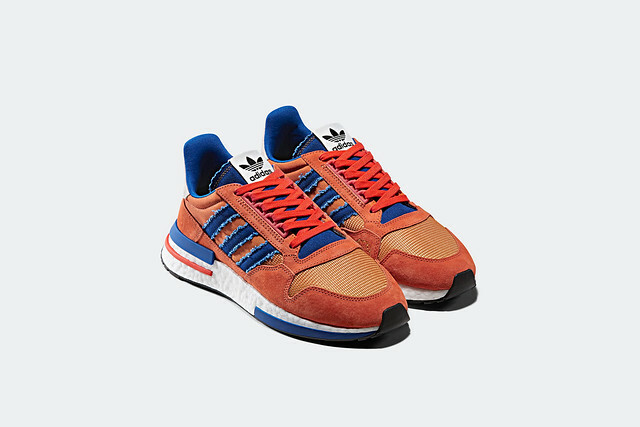 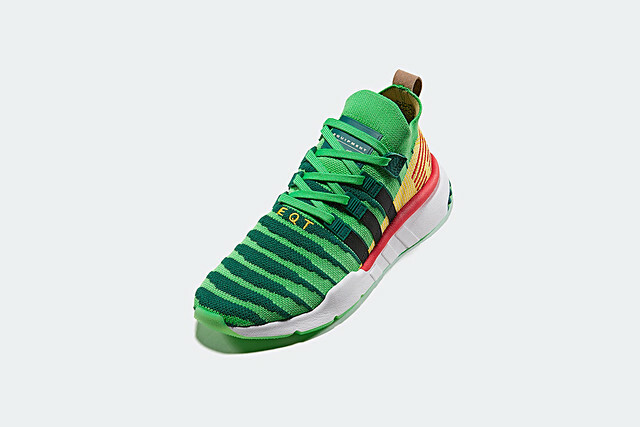 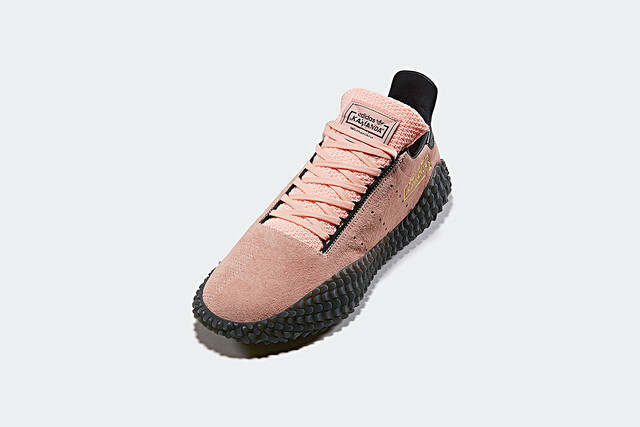 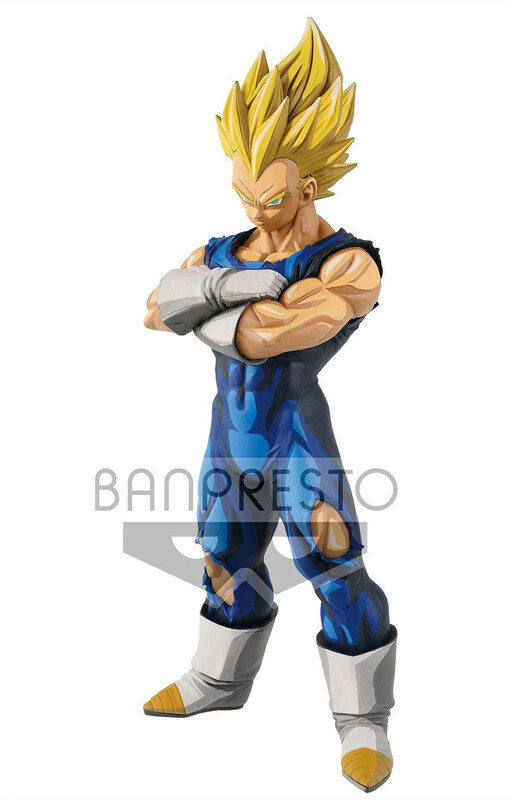 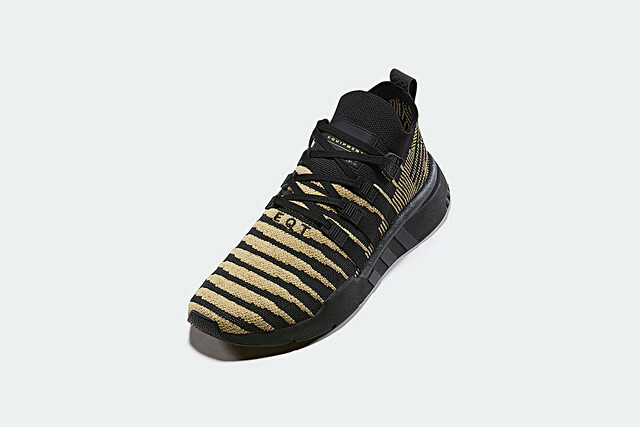 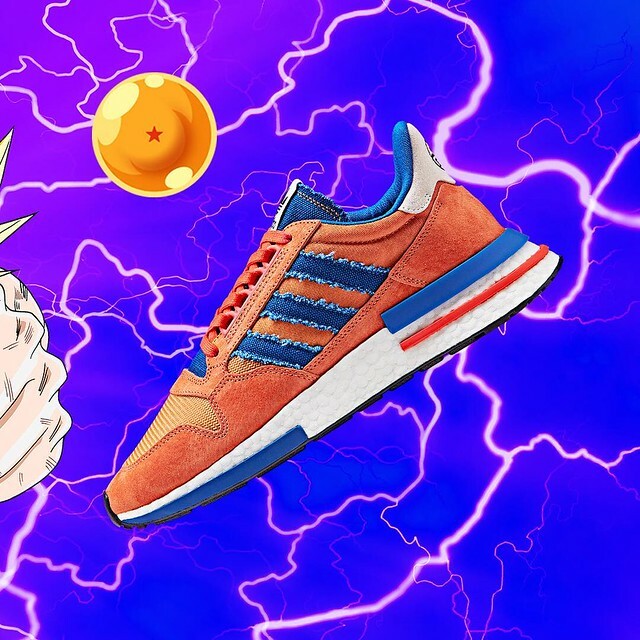 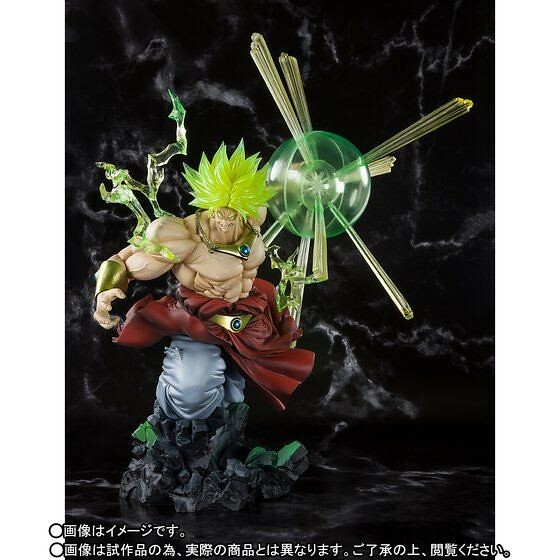 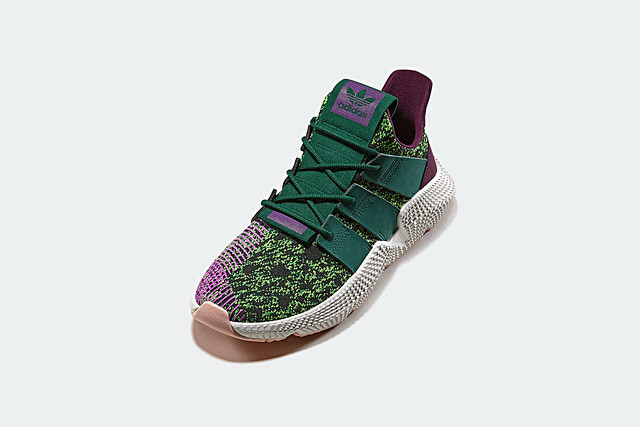 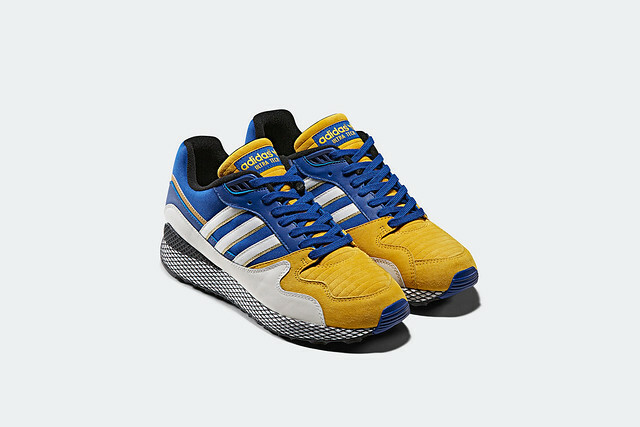 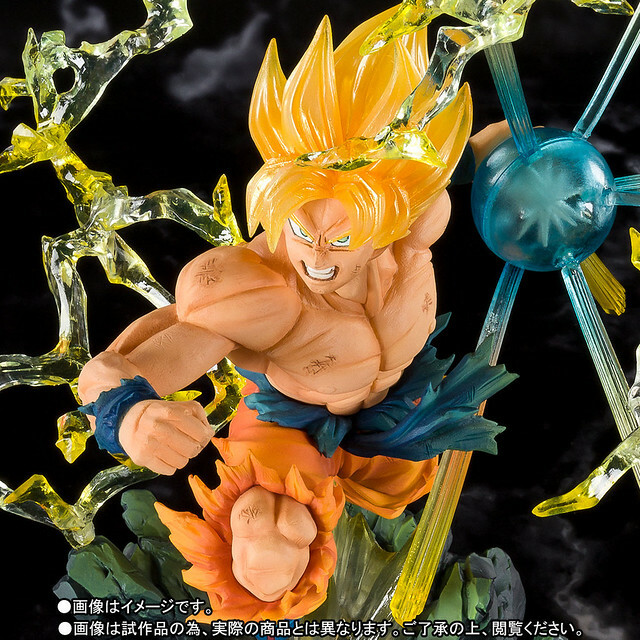 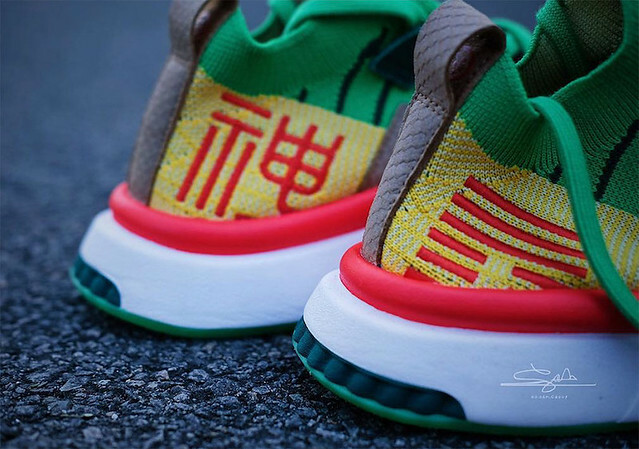 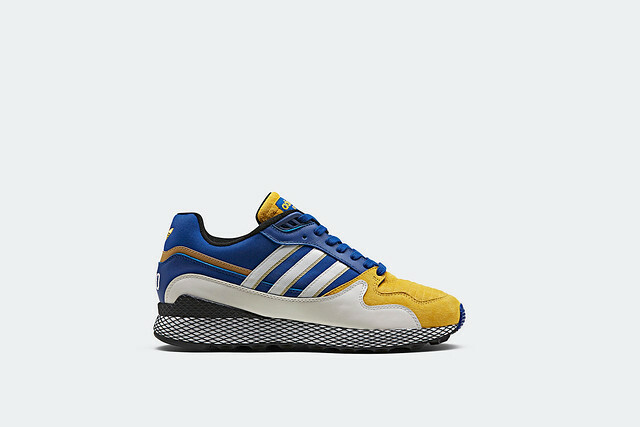 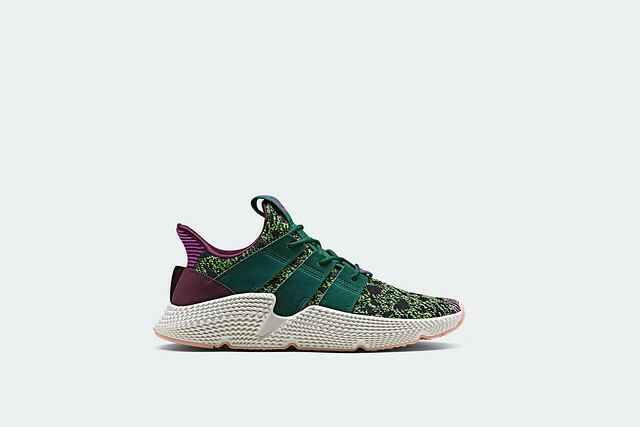 This crossover includes many popular shoes like ZX 500 RM, YUNG-1, DEERUPT, PROPHERE, etc., the overall design is added signature color and element from Dragon Ball Z core characters, heroes and villains, including Goku, Frieza, Gohan, Cell, Majin Buu, Vegeta, and Shenron. 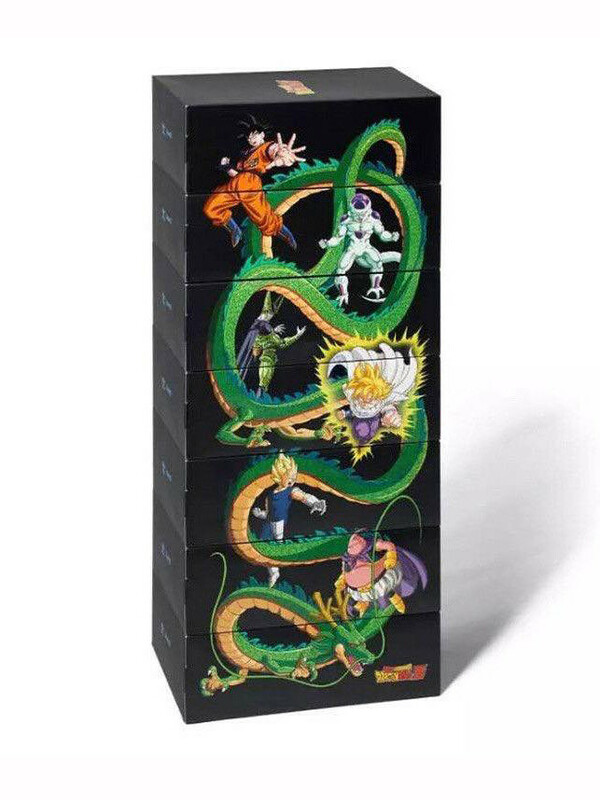 Interestingly putting all the shoe boxes together forms 7 dragon balls. 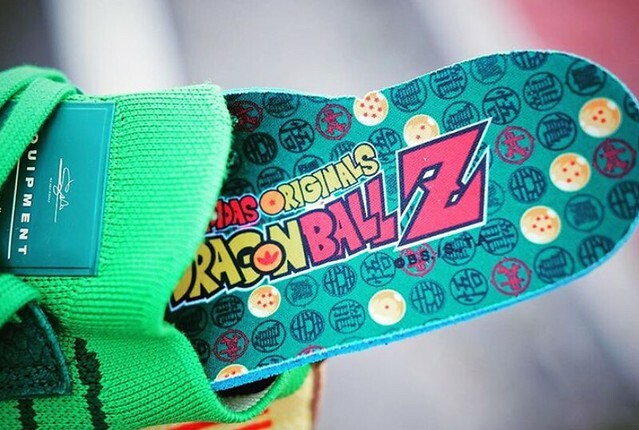 Unfortunately, no Shenron appeared. 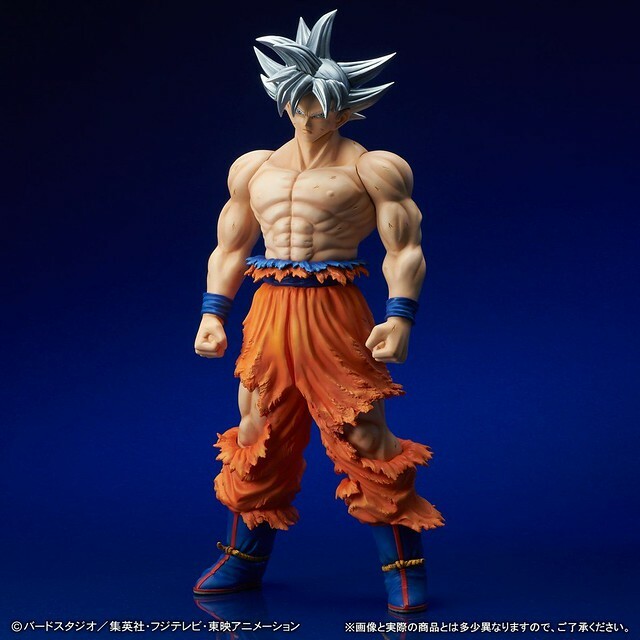 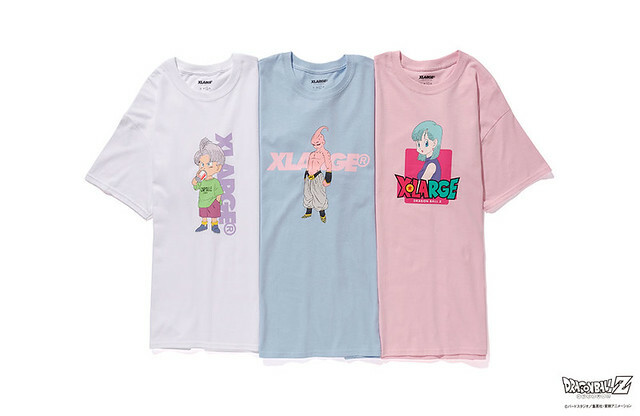 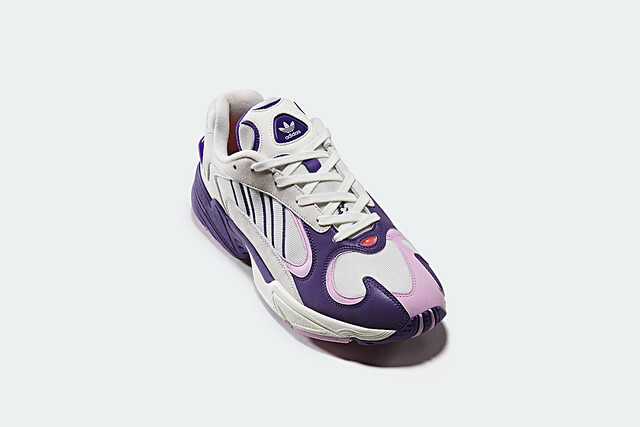 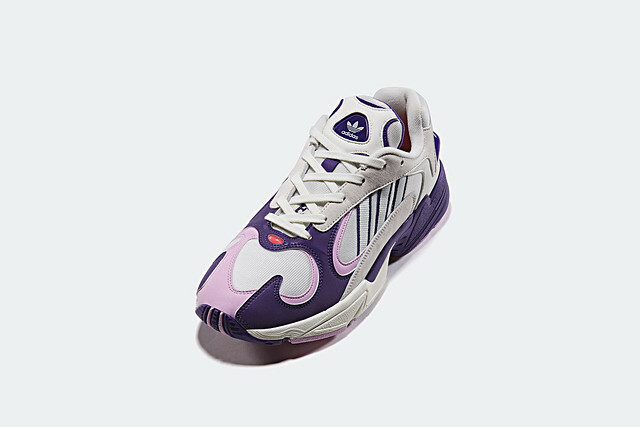 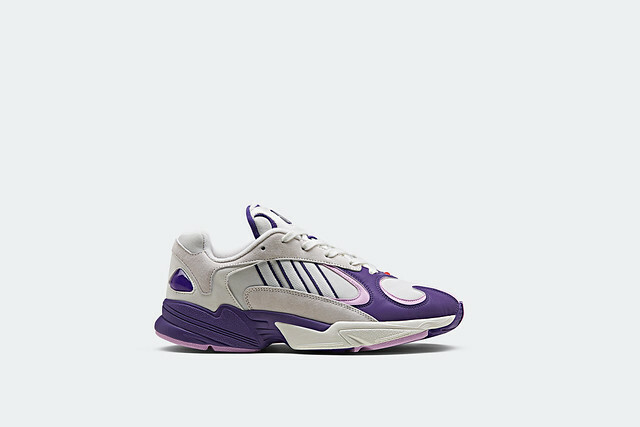 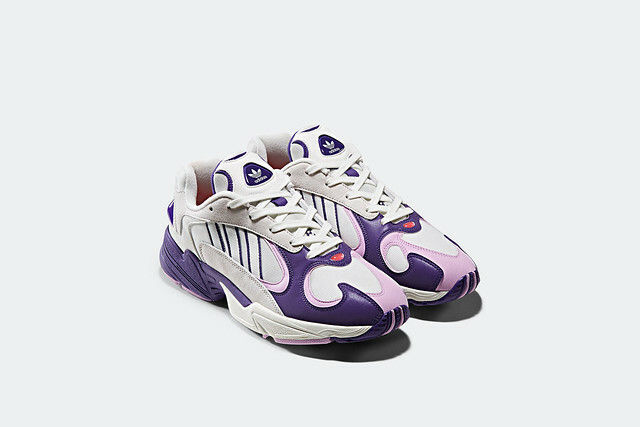 「ZX 500 RM（Goku）」comtains many classic elements, besides the orange and blue gi, and embroidered "Go" emblem, inside had Nimbus cloud images!「YUNG-1（Frieza）」has signature white, purple, and pink and base color. 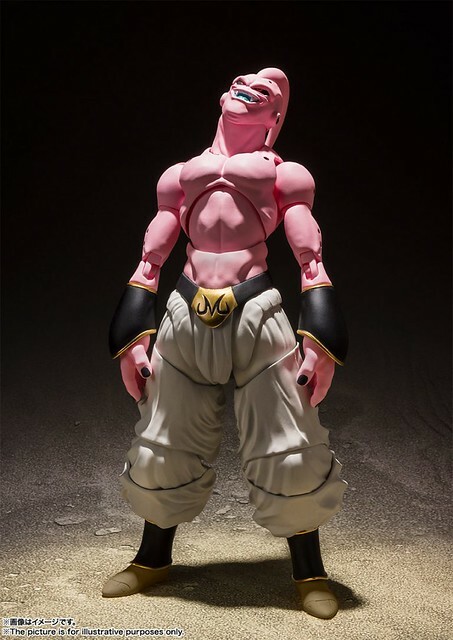 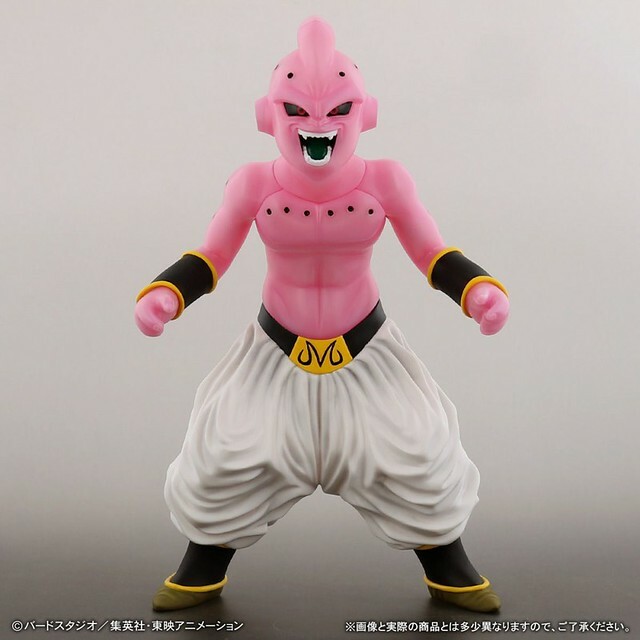 Gohan, Cell, Majin Buu, and Vegeta all uses its signature color(Gohan dresses purple when fighting cell), Majin Buu is themed with letter M, and the tongue has 「MR.SATAN」written on it and the sole is print with 「魔人ブウ」.